If you tend to wear wigs, braids or weaves, give your scalp a break by removing them before bed and changing your style every 6 to 8 weeks. And ensure your style isn’t woven or braided too tightly, as this can not only make the scalp feel very sore but could also lead to gradual hair loss (tension alopecia) as a result of the follicles being constantly pulled. 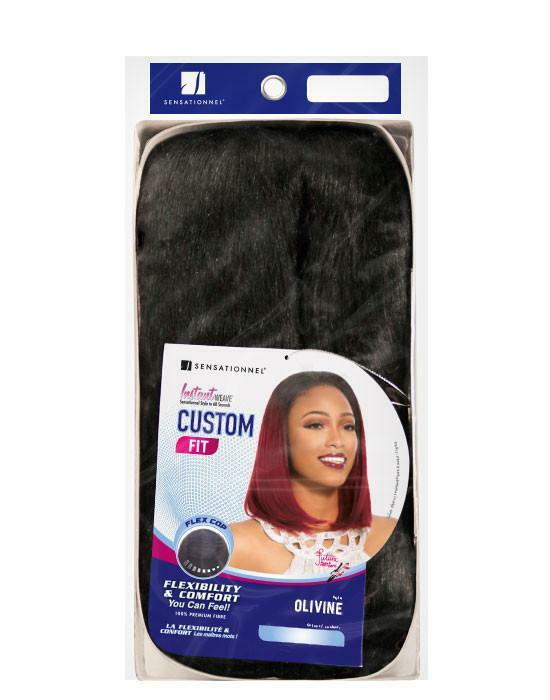 Go for products with flexible caps, like INSTANT WEAVE Custom Fit Half Wigs (£19.99), which offers a more comfortable fit. Some of us are more sensitive than others when it comes to certain ingredients in products. L’OREAL Botanicals Fresh Care is free from silicones, parabens and colourants, to tackle numerous hair and scalp dilemmas. 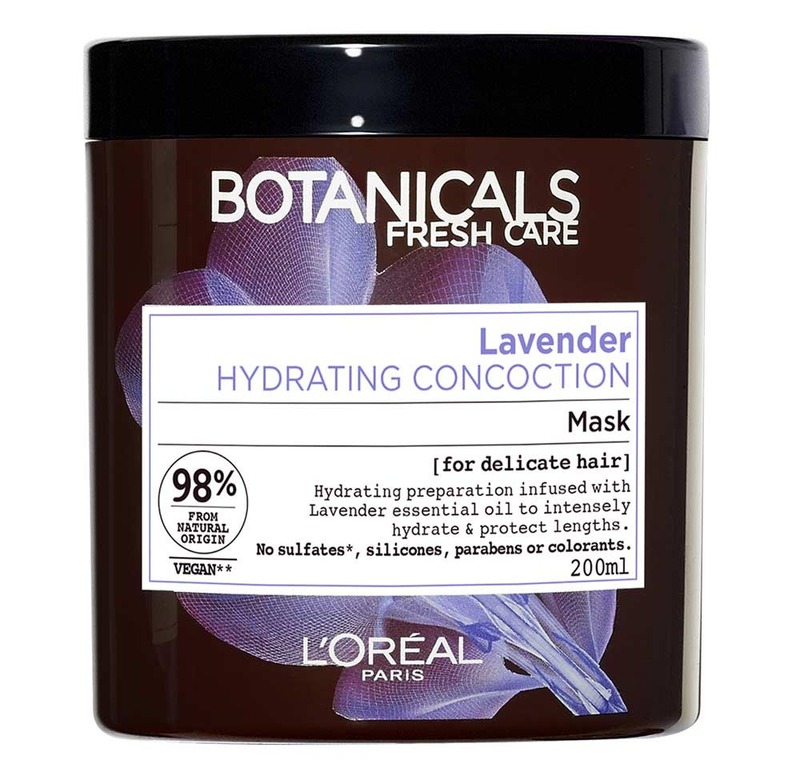 Their Soothing Lavender Mask (£9.99) works to calm and soothe stressed scalps and restore balance, so it’s less likely to itch and be irritated. 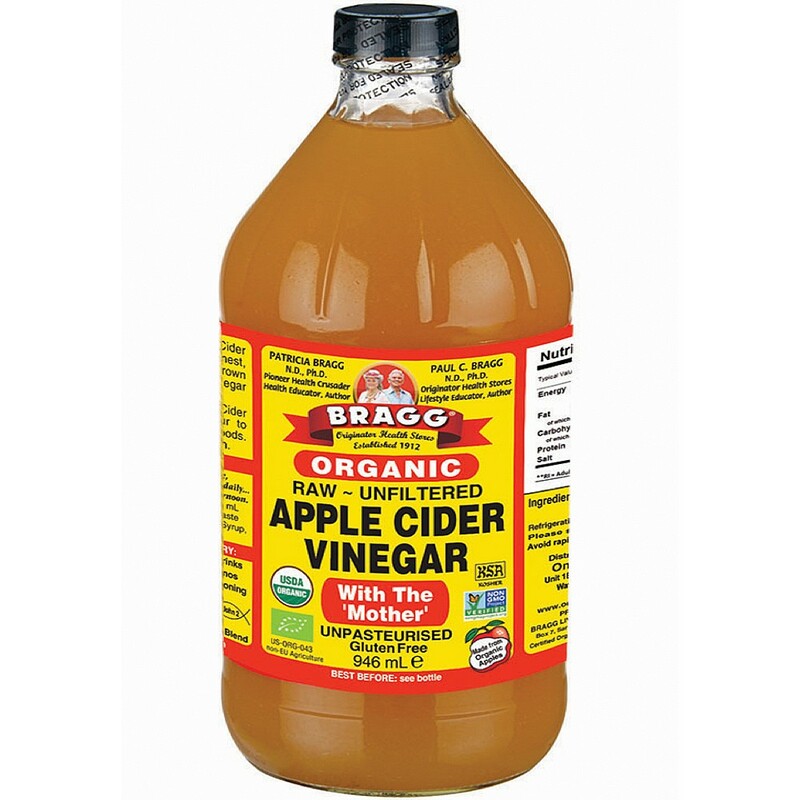 Did you know apple cider vinegar makes a great cleanser for both the hair and scalp? It’s especially handy if you wear your hair in braids, or don’t want to wash your locks every time you exercise. It’s been used for many years as a traditional home remedy for the hair and scalp, as it prevents build up of oil and debris that can lead to irritation. To use it at home, simply mix equal parts apple cider vinegar and water before pouring it into a spray bottle – it’s great at soothing and refreshing the scalp (trust us, ours never leaves our gym bags!). Simply part your hair or braids into sections and spritz down the scalp from the front to back before gently massaging through. 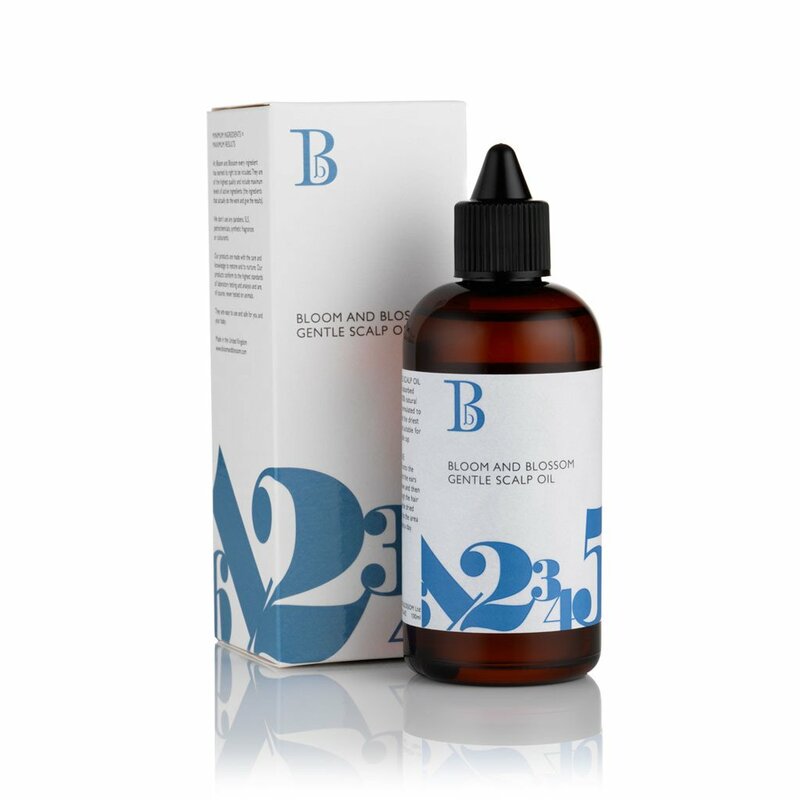 Your hair and scalp will feel immediately refreshed and it will help lengthen the time needed between washes.